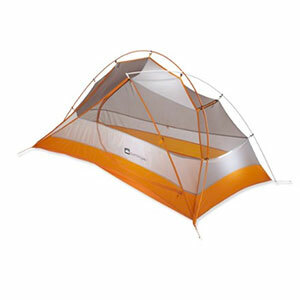 I purchase six of the Equinox 6 tents for a Girl Scout 5-day trip to Canada. Very roomy 10'x11' slept eight 9-year-olds per tent, 15 years later still in great shape. Very easy to put up, even for 8-9 year olds. Due to age the weather stripping needs to be re-sealed. 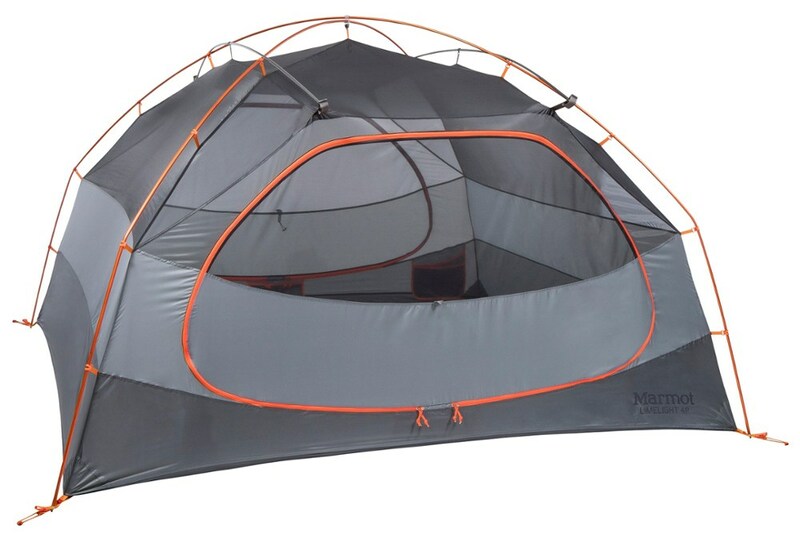 Purchased these six tents from L.L. Bean in 1998 for a Junior Girl Scout trip to Quebec, Canada. 23 8 to 11 year olds. Very sturdy and easy to put up even for 8 year olds. The only problem is that the floor weather stripping needs to be resealed, but easy to do. The floor material is very water tight (we once filled one with 8 inches of water—indoor swimming pool LOL.). Camping would not be the same without a Eureka tent, a smokey joe, and a lovely wife! This tent has been a lot of places, even to Washington, Oregon, Nevada, and New Mexico. It is the strongest tent I have ever used. I have used my Equinox tent for 23 years in the mountains of California and out at the beaches. It has held up great. I did purchase some new poles a couple years ago. Have waterproofed it only twice. I think it has more than paid for itself. Would buy Eureka again! Even if their price is higher than competitors, the tents are worth it. Bought this tent at a garage sale in my neighborhood (which is NOT a camper friendly area) and I was concerned at first as there was no logo on the tent bag, but after further checking I found a tag that said Eureka Equinox 6 and that sold me. I did no quibble with the price of $10 and took the bag home and set it up in my backyard. Someone had used it about 2 or 3 times as there was dirt and stains on the floor but that came up with a clorex bleach solution. I was very pleased! There was a bent aluminum pole that was bent but with my muscles I bent it back into proper shape without kinks! Wonderful tent inside and out. I especially liked the skylight vent as I take my heater and use it at night. What a great buy. I will be using it soon for the Labor Day weekend and the area we go to is wind alley with micro bursts at night. Hope it holds up! Weather resistance, I will apply seam sealer to potential leaky areas. Great room for two big people. Packed with three pouches, needed more stakes and para cord. 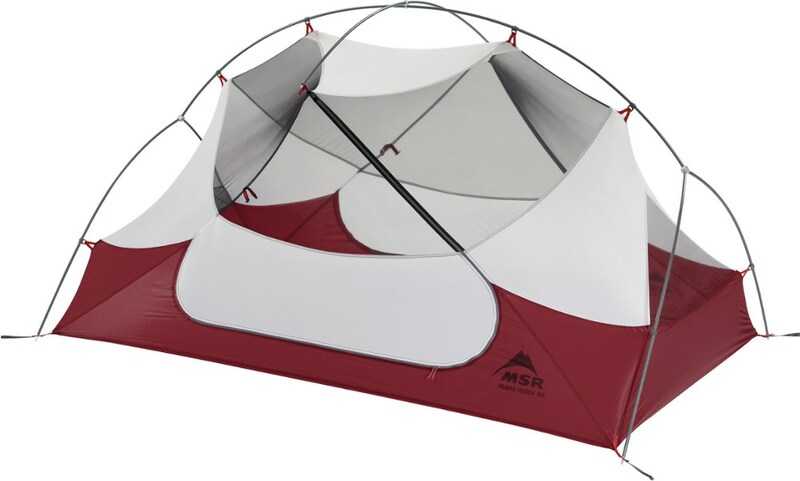 Great 3-season tent, easy to put up and take down. An excellent shelter from just about every element — if Eureka! 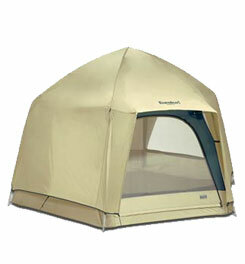 would find a way to bear-proof, to remove that worry, this tent would border on "perfect." 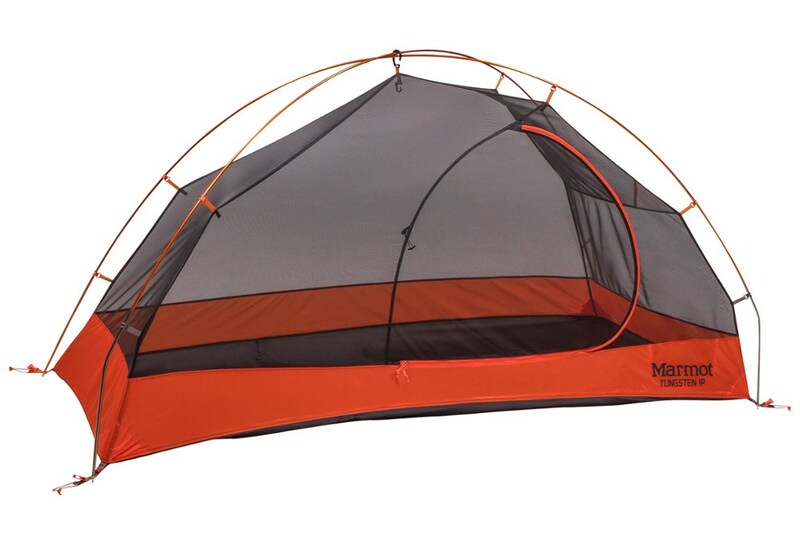 This borders on being "the perfect tent" — if only Eureka! could remove the 'last' worry and find some miraculous way to bear-proof this tent, it would, indeed, be perfect. Haven't found one except that Eureka! — quite inexplicably — apparently does not make a footprint ground cloth for this tent. Properly pegged, this tent would probably survive a hurricane. Amazing room due to vertical sides, and the height is terrific = no stooping! Now in my "Golden Years," I am rather new to car camping, and this tent has erased many of my trepidations. I usually camp solo, so I wanted ease of set up, stability, and weather resistance since I camp mainly in the national parks in Utah, where elevation and high-desert, low humidity make for some surprisingly chilly nights, even in summer. After a lot of research I went with this tent because of a Eureka Timberline I had for almost twenty years. So far this tent is exactly right for its intended purpose... car camping! Great for a family of four, durable, roomy, and I'm sure it's going to last a solid ten years! Design: I have used it in every season without a problem. Ease of Setup: Simple one person set up. 8 min. tops once you get used to it. This is my favorite tent. I took a year off from "normal" life in order to camp and photograph the western states from Alaska to New Mexico and everything in between and this is the tent that was home to me, my wife, and our dog. 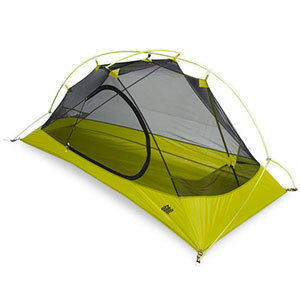 There are lighter tents but if you do car camping often, this is one great tent. Huge interior that is more than big enough for two people, photo gear, and a German shepherd. Bought this tent for SPACE! 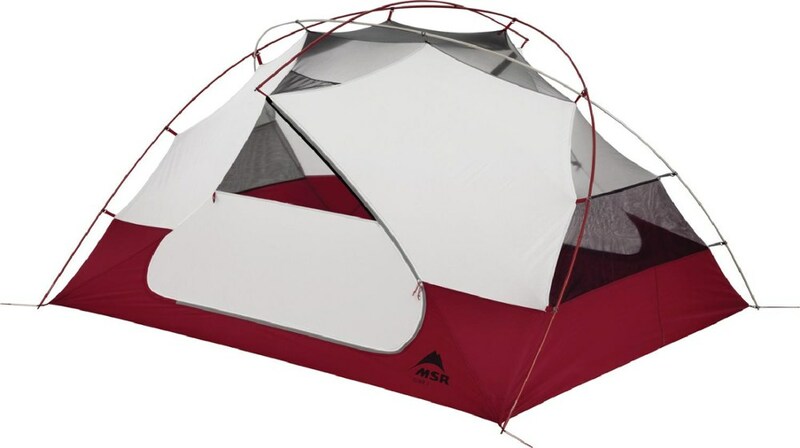 With an average use of 20 days/year, for 13 years it held-up fantasticly: 3 ft of snow, heavy blowing rain, murderous winds, year round-all-seson use, excessive un-indented human abuse, assults by squirels and marmonts; this tent is excellent for car-camping and is roomy enough for three people (forget the Eureka recommended 6-persons, HA). Only drawback is if you are concerned about weight. Alas, the old girl is finally starting to fall apart, this is one tent I will truly miss when the wind is blowing the rain and/or snow. The Eureka! Equinox 6 is not available from the stores we monitor. It was last seen June 29, 2015	at SunnySports.